A wave of refreshing colour tones. 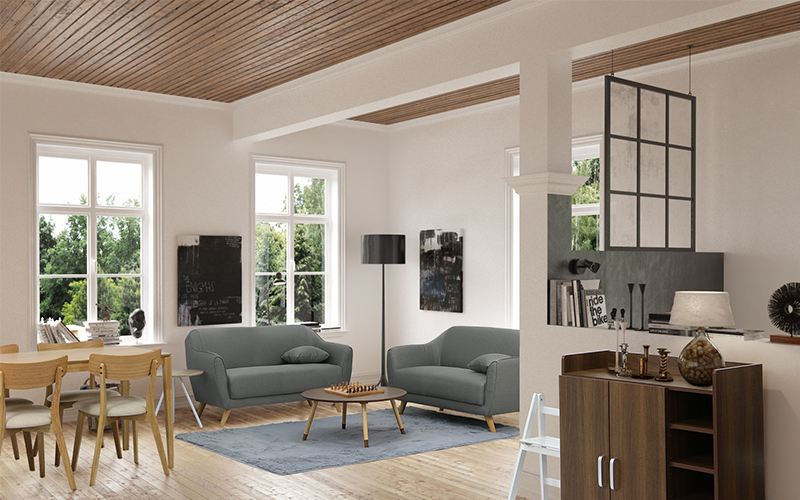 Timberland is inspired by putting together different types of wood, expressing the forest within the room to create a warm and refreshing ambience. Vibrant colours, vibrant mood and a refreshing start to the day. A shabby chic-inspired interior with the integration of vibrant colours, along with a bit of greenery makes for a refreshing spatial ambience that could brighten up your mood anytime of the day! Balancing warmth with lightly-coloured furniture pieces. Wood Bark gives a cosy, tree house feel, due to several wood elements. They are carefully chosen in light colours to prevent any clashes in design. What is so interesting is these pieces are simple to look at, yet hold a lot of functionality. Bringing back nostalgia to a modern space. How do you bring back nostalgia from a design perspective? By using natural elements such as wood and sunlight and a dash of 20th century design elements.The wood elements offer warmth to the room while soft textures make the space look inviting and harmonious. 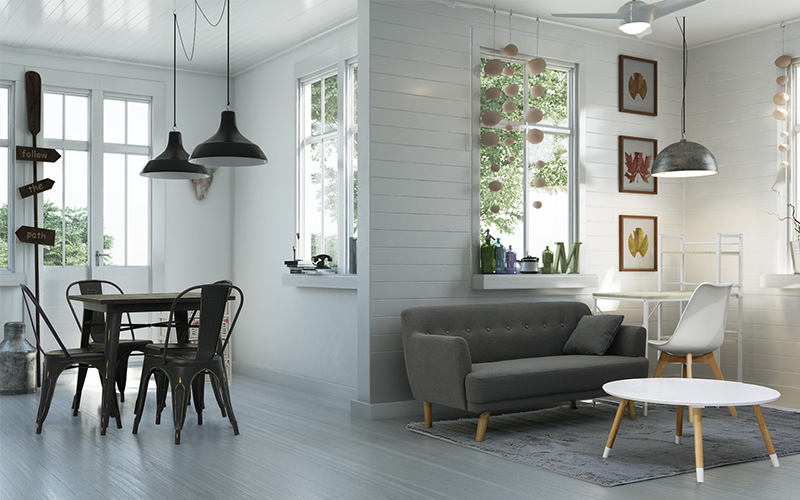 Different textures and finishings come together to give a homely vibe. While there are two contrasting styles used in this shared space, the overall look of this space feels homely and inviting. Dark, dull and industrial finishes of one part of the room go well with the light, soft and scandinavian finishes of the other part of the room. A tree house-inspired design placed in a modern bedroom context. 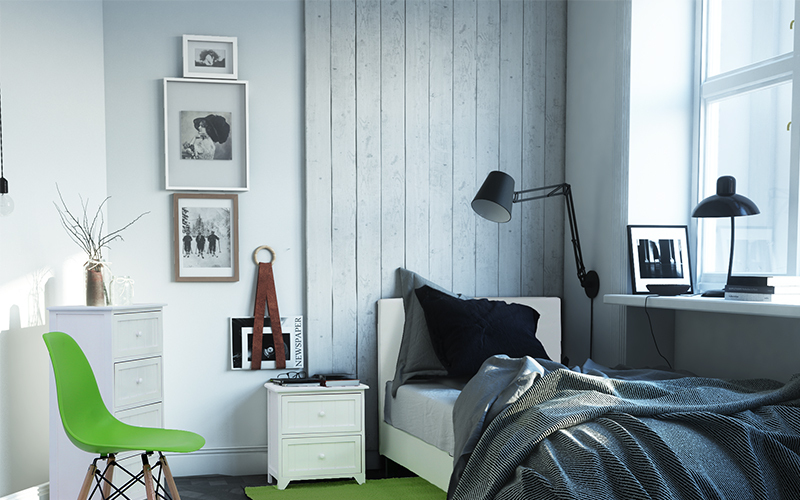 This room retains the classic colours and textures of a tree house while borrowing a few cool hues from the colour department. 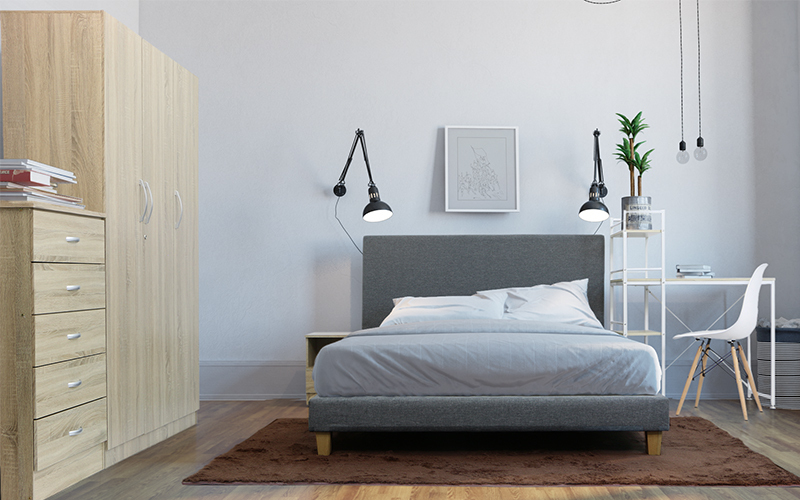 The result is a bedroom space that is a cross between the rustic and the modern. Perfect for someone who would like the best of both worlds. 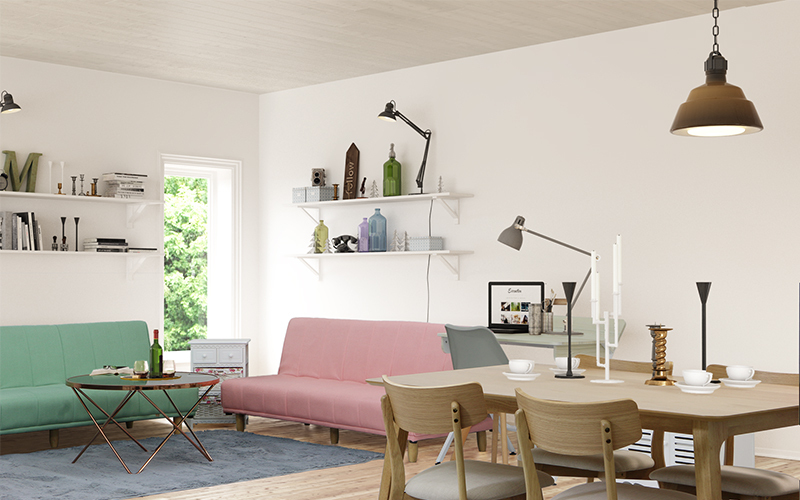 Pops of pastel working beautifully in a wood-built space. What draws you to this room first are the pastel-coloured sofas amidst the wood-built furniture in the surroundings. There’s a sense of serenity that overcomes you when your eyes travel from one section of the room to the other. Even with a contrast in colour, the whole look is tied together. 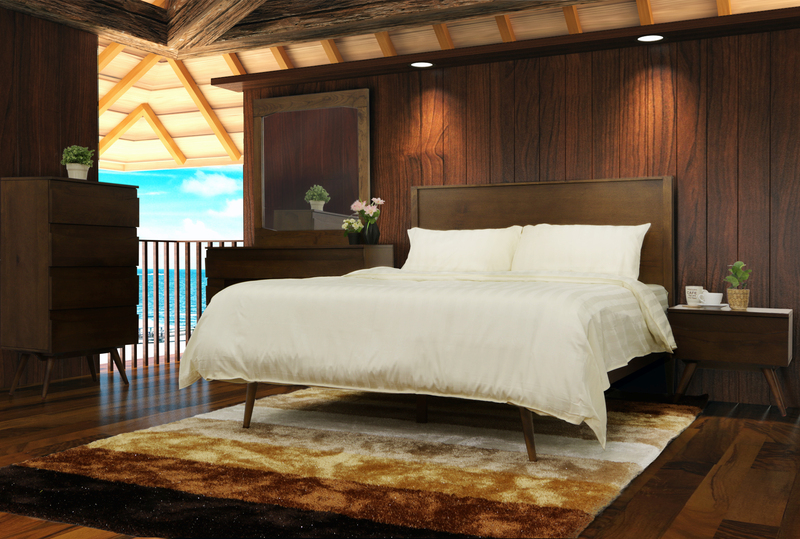 Balinese interior that seeks harmony through natural materials and finishings. The aura of Bali resonates throughout this interior, with rich woody accents and natural finishings. This open-concept Balinese theme allows the room to integrate seamlessly with nature and let the owner experience the rustic charm of Bali. The Gianna Apple Green Blended Carpet - looking so fresh you could almost pluck it and have a crunch. In a tantalising shade of Apple Green, your guests won't be able to keep their fingers off its cosy, lush 30mm pile. Whether as a splash of colour in your entertainment area, or a vibrant centrepiece for a children's room, the Gianna is up for anything with an industrial heavy duty rubber base mat providing firm pile rooting against those pesky hands, and ensuring no slips or tumbles. The Gianna Apple Green Blended Carpet - bring home a fresh fruit of the loom today.